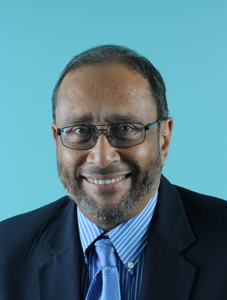 The Private Sector Organisation of Jamaica (PSOJ) is profoundly distressed at the news of the passing of the Hon. William “Billy” McConnell OJ, CD, JP. 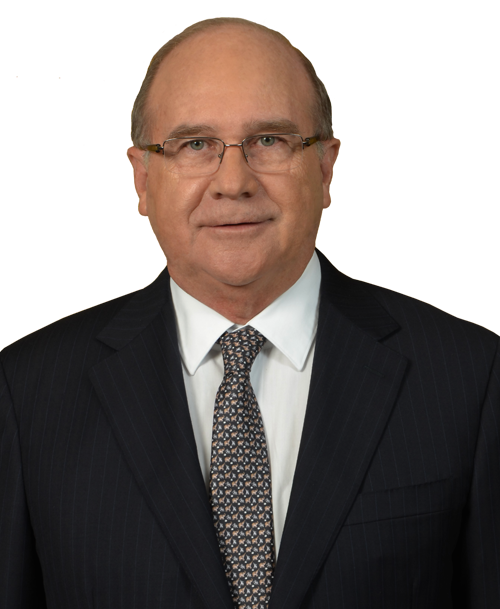 Mr. McConnell was an outstanding businessman of great integrity and reputation and served the PSOJ as Honorary Secretary and as a Vice President for many years. He was honoured by the Organisation in 2016 with his induction into the Private Sector Hall of Fame. His astute advice and quiet brilliance were of immeasurable value to our Organisation and the business community at large and he will be sadly missed. Our hearts go out in sympathy to his family, friends and business associates who feel the pain of his loss.